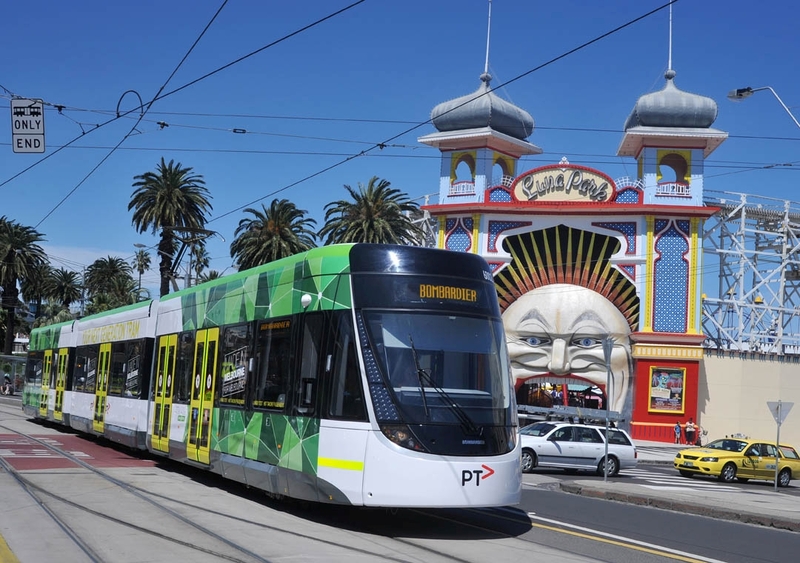 Tram manufacturer Bombardier and CPB Contractors have won a $1 billion contract to install high-tech signalling technology on the Pakenham/Cranbourne and Sunbury lines in Melbourne. The contract is part of the $11 billion Metro Tunnel project to install 55 kilometres of next-generation, high-capacity signalling (HCS). Thanks to the new technology, more trains will run more often – as little as two minutes apart. The signalling is meant to operate the 65 new high-capacity trains that are currently being built in Victoria. Bombardier manufactures E-class trams and V/line VLocity carriages in Victoria and has a factory in Dandenong where dedicated control centres will be built to support the new technology. Support centres will also be built in Sunshine. The announcement was made by Premier Daniel Andrews and Minister for Public Transport Jacinta Allan. “High Capacity Signalling means more trains, less waiting and services so often you don’t need a timetable – you just turn up and go. It’s cutting edge technology that will get people home safer and sooner, every day,” the Premier said. “This is the next major piece of the puzzle – high-tech signalling to run bigger trains, more often through the Metro Tunnel. After years of inaction from the former Liberal Government, we’re building the train network passengers need and deserve,” added Minister Allan.